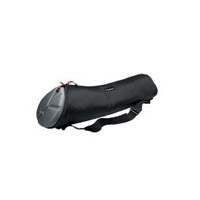 Manfrotto MBAG80P 80cm Padded Tripod Bag. 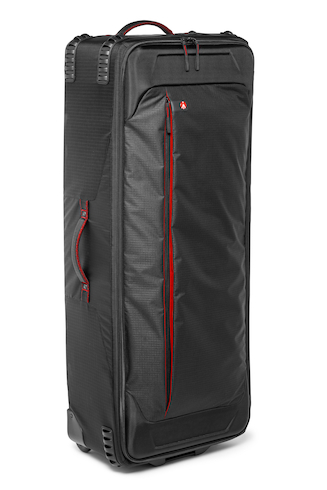 Manfrotto's bag range, developed with the experts at Kata, are designed around the tripod with features like a tapered shape to accomodate mounted heads, end opening for faster extraction of the tripod, movable handles for better weight distribution, padding for protection even against airport baggage handlers. 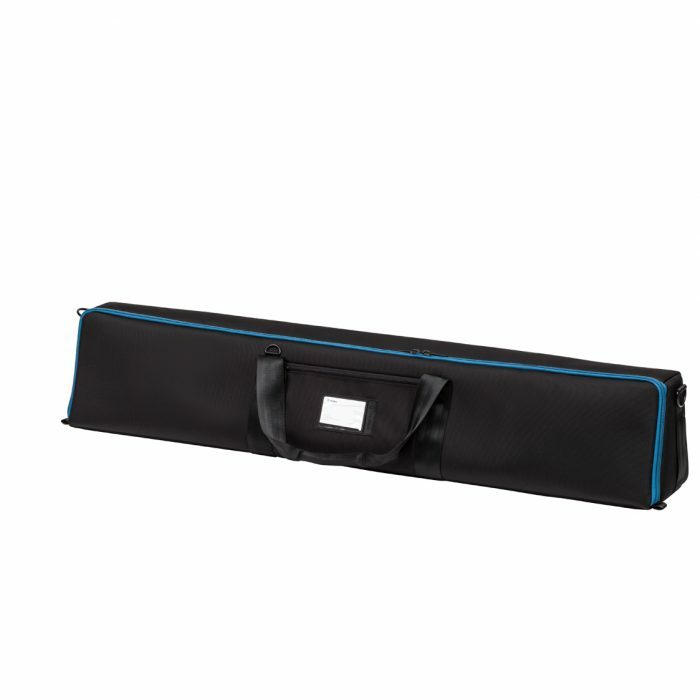 Manfrotto make a variety of different bags for their tripods. Manfrotto Tripods: Nothing will do as much to improve your photography or film-making as using a good tripod, and whether you want the smallest, lightest camera support to carry with you at all times for your palm-sized digital camera or camcorder, or the tallest, sturdiest piece of studio equipment for a view camera or a full-scale ENG setup, Manfrotto has the answer. To allow you to tailor your camera support to your exact needs, almost all of our tripods and heads are sold as separates and are fully interchangeable. 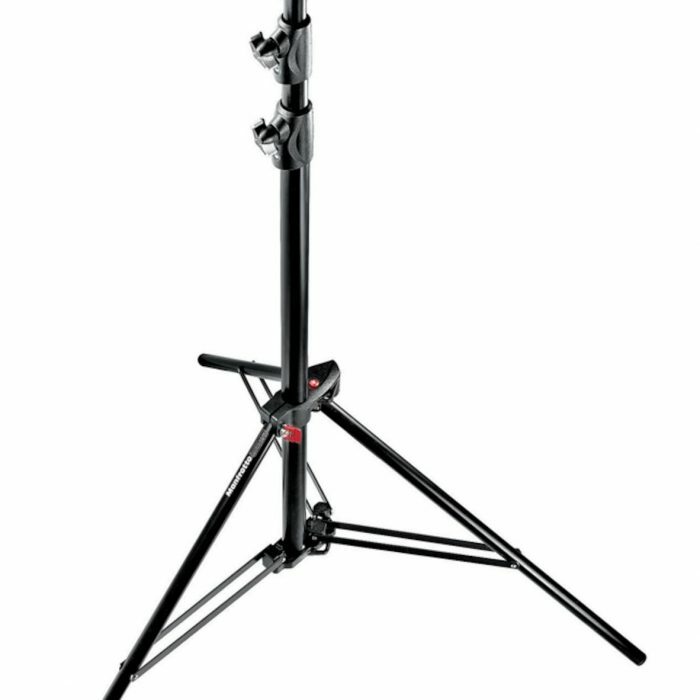 If height, compactness, stability or load capacity are your top priorities, choose your tripod first, then look at Manfrotto's head range. 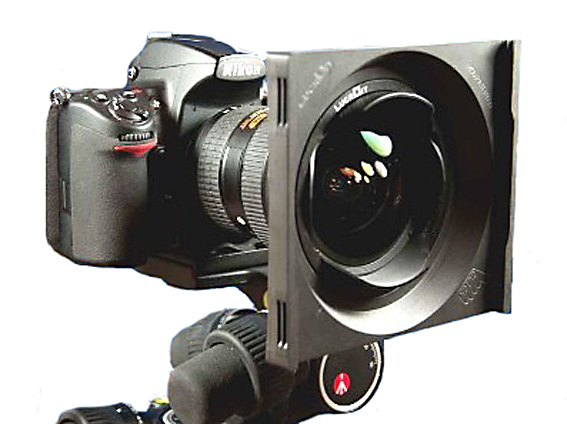 The Manfrotto Group is a world leader in the design and manufacture of photographic and video camera supports, lighting supports and suspension equipment for professional photography, video, broadcast and cinematography.